Three of my aunts, my father's sisters, Ella, Isabel and Winnie Ransford, lived in Sussex, Ella in Arundel, Belle and Winnie (also known as Jane) in a village near Worthing. Belle and Winnie moved in together to share expenses and because Winnie had to move from Kent. They were unmarried, in their fifties and sixties. Ella was newly retired from being headmistress of Croydon High School for Girls. 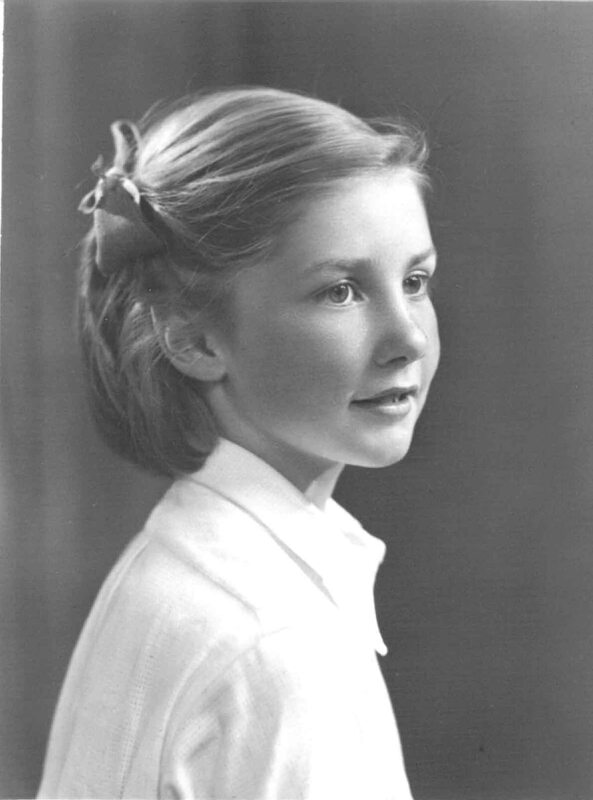 Another aunt, my mother's sister, Phoebe, unmarried and in her forties, was stationed in and around London in the ATS. The poem is composed from a compendium of letters from each of these aunts to my parents, who were in Bombay where my father was a Royal Engineer and Master of the Mint. on food, house, car and daily costs. plus hens and pigeons, her gardening gloves. Who is alive? Who disappeared? who is prisoner and who escaped?